Shirley Katz, Inc. | Insurance Stroudsburg PA Brodheadsville PA East Stroudsburg PA | Shirley Katz, Inc.
Insurance that leaves you rested. You focus on what's important, we'll handle the rest. 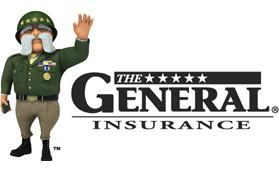 Insurance is as personal as it gets. 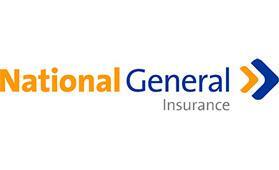 You want to be sure that if disaster strikes, you are covered properly. Don't trust your life with a stranger. At Shirley Katz, your agent is available to speak with face-to-face. 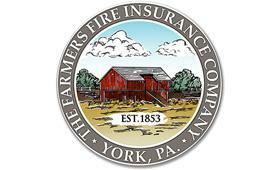 As an Independent Insurance Agency, Shirley Katz represents multiple carriers. 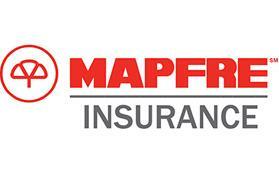 We can do the shopping and find you the best coverage for your money. At Shirley Katz, you matter to us. You're not just a number, you're our customer and our neighbor. Your safety and security is important to us. Together, we can help make the Poconos stronger. 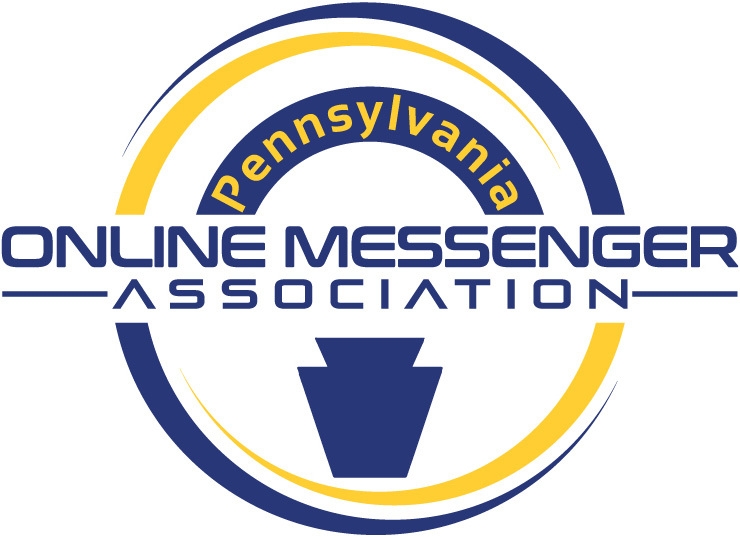 Shirley Katz, Inc. is a proud member of the Pennsylvania Online Messenger Association (POMA). POMA is a non-profit organization composed of small businesses who conduct motor vehicle, drivers license and other services for state agencies, such as PennDOT, DCNR, and PFBC. 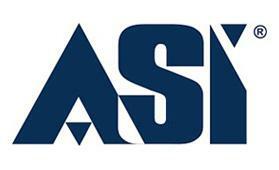 Look for our logo which signifies dedication to service and quality.